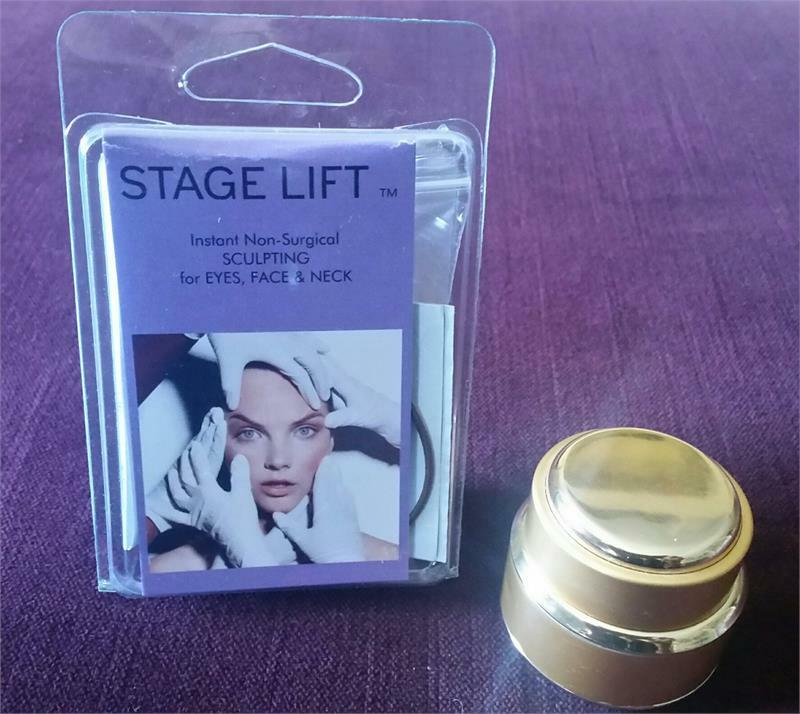 For eyes, face & neck "STAGELIFT" is it!- This ALL NEW patent pending product lifts your face instantly for the most dramatic look ever! This revolutionary system defies the effects of gravity and takes years off you and lets you keep it that way. Comes with Donatella Lifting Cream in a 24K Gold plated Jar. This special cream works together with "Stagelift" for permanent age reversing results. Want to make an even more dramatic impression on stage, your next photo shoot or red carpet event? 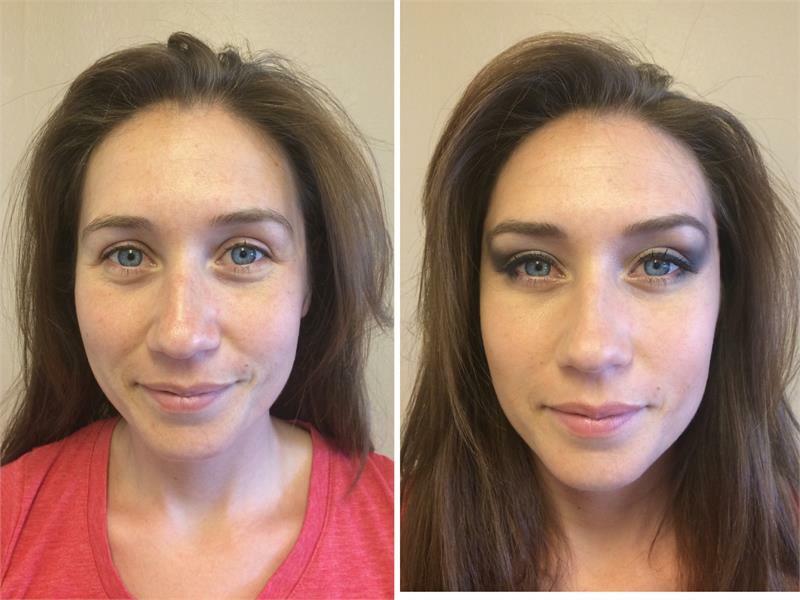 Add drama to your eyes by reshaping them. Remove "laugh lines" or "diet face". Define your cheekbones. Feel and look like a million bucks in under 2 minutes, in the privacy of your own home and for an exceptionally affordable price!